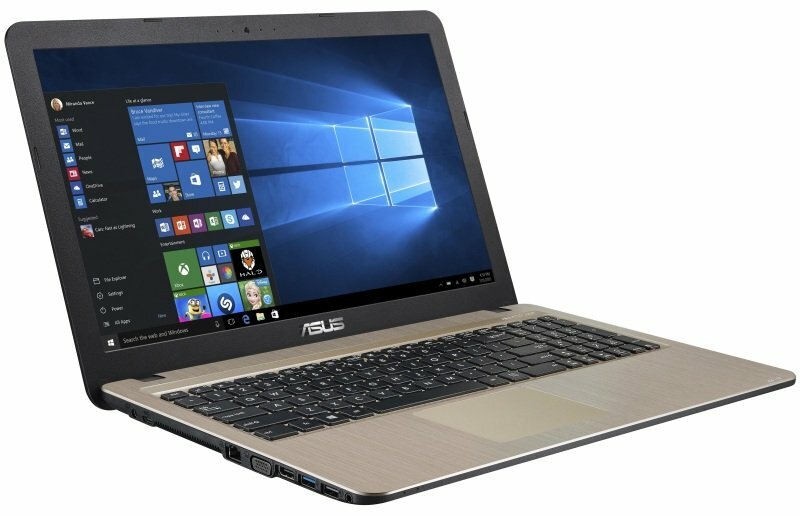 ASUS VivoBook 15 X540UA LaptopSorry, this product is currently out of stock. A mixture of hardware, software, and tuning, SonicMaster was developed with the clear goal of giving you the best notebook PC audio. A professional codec ensures precise sound performance; while an optimised amplifier, larger speakers and resonance chambers deliver powerful audio output and deeper bass. Additional signal processing helps fine tune the hardware, filtering noise and improving clarity so you can enjoy unrivalled audio on your X540. ASUS X540 features round speakers that maximise every cubic millimetre of available chassis space to give you better low frequency performance and reduced noise. The extra-large 19.4cc chamber provides superior bass and excellent sound clarity.